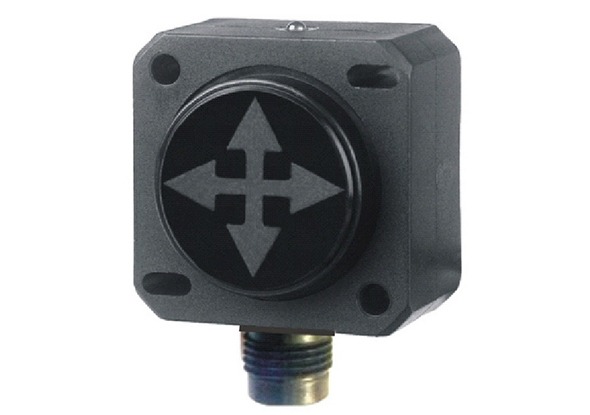 DIS Sensors tilt switch is a type of switch that switches at a certain angle as compared to the horizon (similar to the old mercury switch). It is in fact an inclinometer with a switching output. Since gravity serves as a reference (same as for inclinometers) and because of the possibility to mount the sensor anywhere, maximum mounting freedom is achieved. The new generation of tilt switches from DIS Sensors are based on MEMS-technology and intelligent microcontroller algorithms. As a result, single or twin axis switches can be implemented with any desired switching angle. The output can be NPN or PNP. An internal buzzer is available as an option. All in a QG40 housing. Even more accurate tilt switches with higher thermal stability can be executed using the QG65 housing. The inclination switches from DIS Sensors are based on MEMS technology and intelligent microcontroller algorithms. As a result, single or twin axis switches can be implemented with any desired switching angle. The output can be NPN or PNP. An internal buzzer is available as an option. All in a QG40 housing. Even more accurate tilt switches with higher thermal stability can be executed using the QG65 housing. 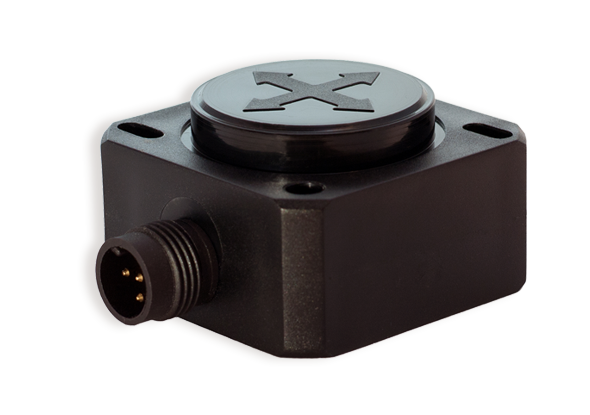 Read more about inclination sensors. Elevated work platforms, agricultural machinery, forklift trucks, stackers. 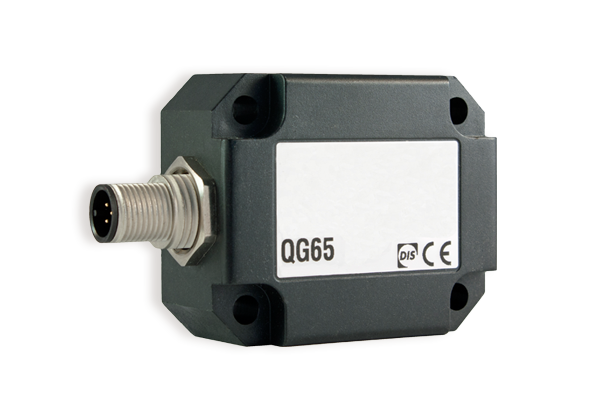 Many of the DIS sensors in the QG range use a unique universal plastic housing concept, known as QUADRO®. The advantage is the very compact size, simple installation and the fact that the electronics are fully sealed which provides a high degree of ingress protection (IP67). The housing is also available in metal (aluminum and stainless steel). When (rental) industrial machines running on fuel they might get damaged when re-started after falling over. The QC40N ‘fall over detector sensor' from DIS prevents the machine to re-start by switching off the fuel pump to avoid unnecessary costs. Read more about QC40N tilt switch.